Panchratni or panchratna (meaning 5 Jewelled ) dal is a mix of 5 dals, and though it is one of most favored Mughlai dal, it is equally popular in Punjabi cuisine as Dal panchmel or Dal panchratni. 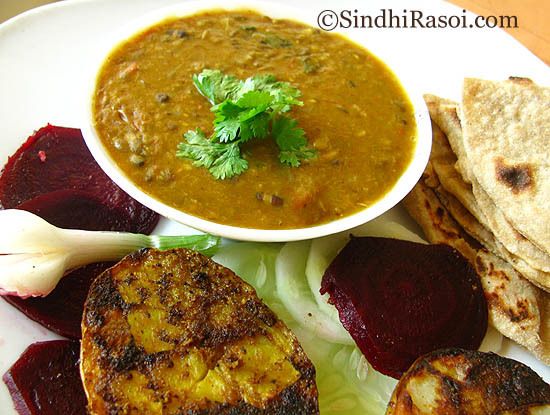 Though Tidali dal (Three dal mix) is more popular in Sindhi cuisine, but occasionally this creamy and protein rich mix of dals is simply savored when served with plain boiled rice, roti and some tawa / pan fried vegetables like potato or brinjal/eggplant. 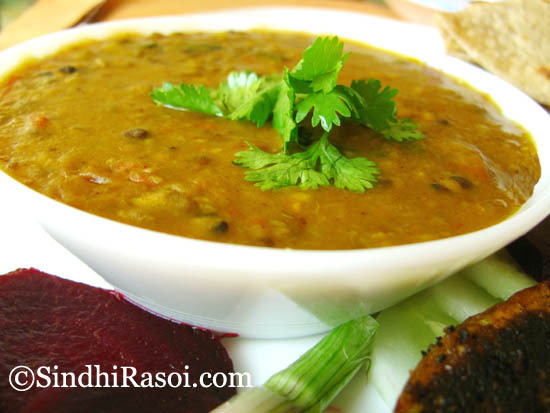 There are many versions of this dal, the recipe differs from region to region, from person to person. The combination of dals used also differ.Some prefer to cook it without onions, with loads of tomatoes, while other use onions and tomatoes.Sometimes even curd is used as souring agent. So go ahead and experiment ! Mix, pick, rinse several times and soak the lentils in water for 1-2 hours. In a pressure cooker ( or slow cooker ) add the mix of lentils and pour some water, till the water level reaches above the level of lentils. Add salt and turmeric and pressure cook ( or cook it, if using slow cooker) till 3-4 whistles of cooker. If cooking in a pan, let the water reach the boiling point and then simmer on low heat for 30 -40 minutes.Be sure to cover the pan and to stir the dal occasionally. Add some more water if needed. 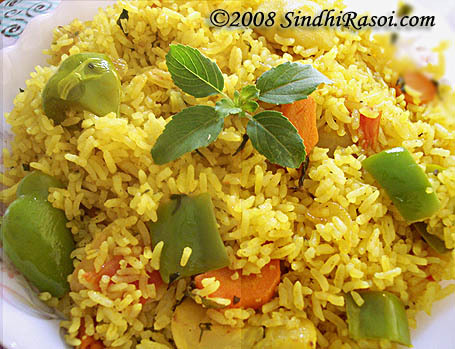 Meanwhile in a frying pan or kadahi, pour 1½-2 tbsp of ghee or oil and let it heat up. Carefully add a pinch of hing and some cumin seeds. When cumin is brown, add ginger garlic or just ginger paste, saute well, then add onions and saute again till slight brown in colour. 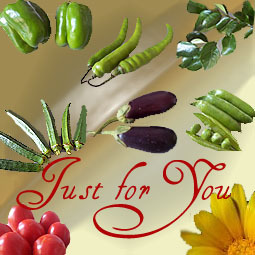 Add tomatoes, green chillies, coriander powder and cook well till oil separates out or till tomatoes are cooked well. Now just whisk the dal slightly and pour it in the pan or kadahi ( you can pour the onion- tomato mixture in the cooker if your frying pan cannot accommodate the dal). Adjust the consistency of dal. This dal is supposed to be of creamy consistency.The longer you cook it on low flame , the more creamy texture is obtained.Garnish with coriander leaves. 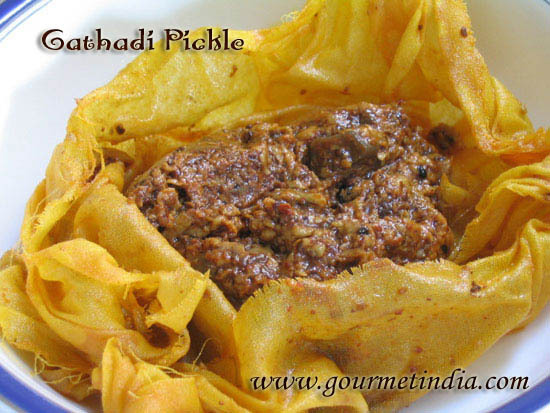 Serve it with rice/ roti and enjoy a hearty meal. We had it with plain roti , along with Tawa aloo (Recipe coming up next), on the bed of salad . sabut moong & sabut urad are to be used? pl clarify. we used hari moong ki dal & kali urad ki dal. 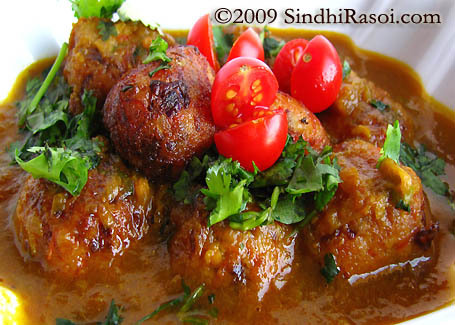 Grt ,to see a recipe after a long time ,dal looks tempting ,aloo subzi looks more temting too,sowaiting for recipe soon. Yummy dal with my all-time-favourite tawa aalu. M so hungry! You know, I had the honour of tasting this outstanding dal a couple of years ago when a friend of mine from India was visiting. She made it one evening. Thanks for posting the recipe. I LOVE dal! very nice colourful recipe,healthy yummy also. i will try this. Sounds yummy! I guess one could substitute tamarind juice instead of tomatoes, that would also taste nice.